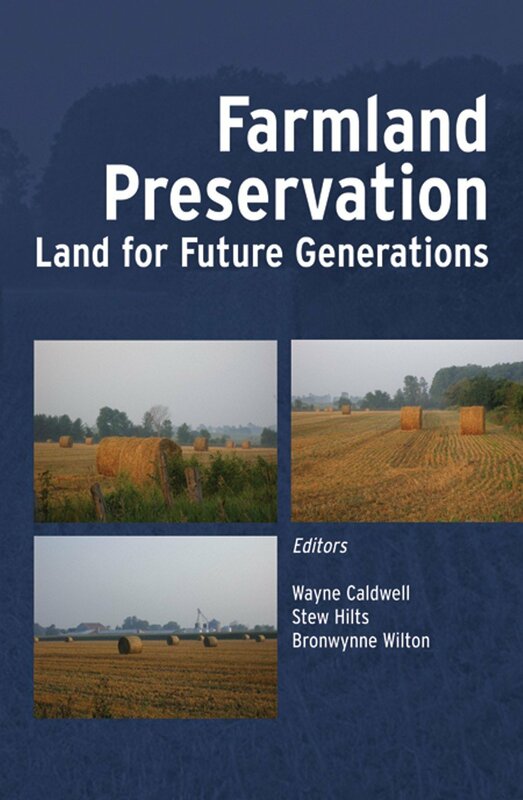 Ontario Farmland Trust - Promotes the protection of farmland in the province of Ontario. 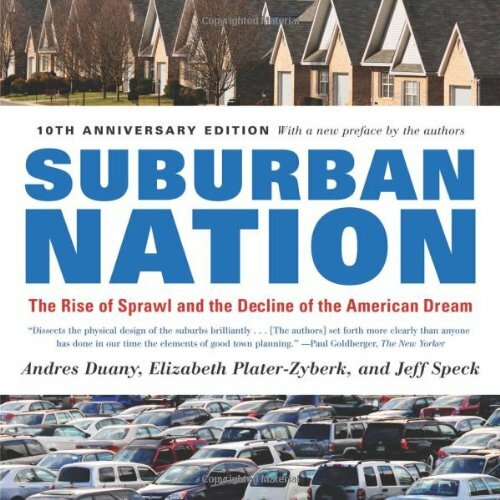 Duany, Andres, Elizabeth Plater-Zyberk & Jeff Speck. Kobza, Kim Patrick, Constance Parker Buchanan (Ed. ), Walter Fournier (Illus. 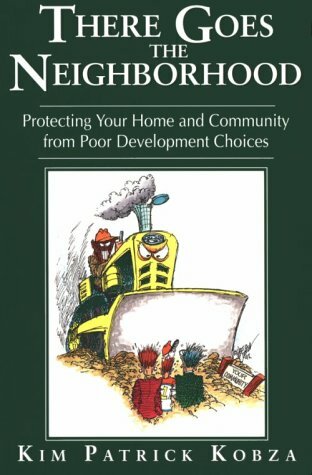 ), Carlton J. Giles & Fred Cameny.